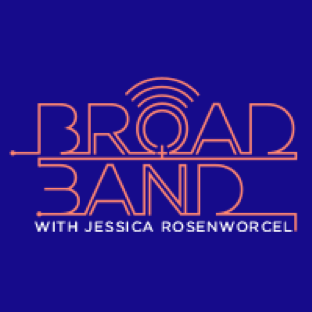 Today, Federal Communications Commissioner Jessica Rosenworcel launched “Broadband Conversations,” a podcast dedicated to highlighting women who are making an impact on our digital lives. Each episode, Commissioner Rosenworcel will talk to women who are breaking new ground and forging new paths in technology, media, and innovation about what they’re working on, what’s on their minds, what they think is the next for the future. The first episode, featuring Senator Catherine Cortez Masto, was released today. In the episode, Commissioner Rosenworcel and Senator Cortez Masto discuss about how we can get more girls coding, how our cities can be smarter, and why getting connected and online is essential for everyone to have a fair shot at 21st century success. Broadband Conversations can be found at the FCC, iTunes, Google Podcasts on Android, and GooglePlay. Additional episodes will feature Kimberly Bryant, founder of Black Girls Code, Shireen Santosham, CIO of San Jose, California, Maya Wiley, Professor of Urban Policy and Management at the New School, and Massachusetts Attorney General Maura Healey.